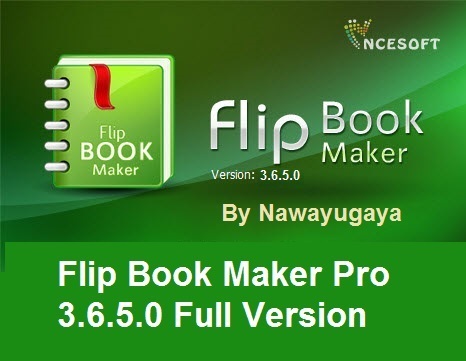 Kvisoft Flipbook Maker Pro is a profession type of page flip software to convert PDF files to page-turning digital publications. It allows you to embed videos, images, audio, hyperlinks, hotspots and more multimedia objects to turning pages. Let your users view flipping Flash digital magazines from any computer or mobile devices (iPhone, iPad, etc.) in a convenient way.